Every cell carries a complete set of instructions. In a plant cell, it determines things like leaf size. In a tiger, it tells each cell in a stripe what color to be. In a human cell, it gives us features like height and eye color. In other words, each cell contains a code that tells the cell what to do. 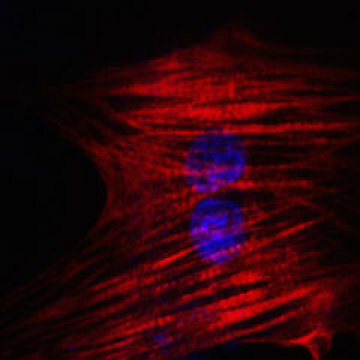 A heart cell will have a different “code” than a skin cell, for instance. Last week, scientists were able to alter that “code” and reprogram the function of a cell using a combination of chemicals. This is a first — in the past, they’ve only been able to alter cells’ function through adding external genes to the cell. This development suggests a future ability to regenerate existing cells to replace damaged ones. 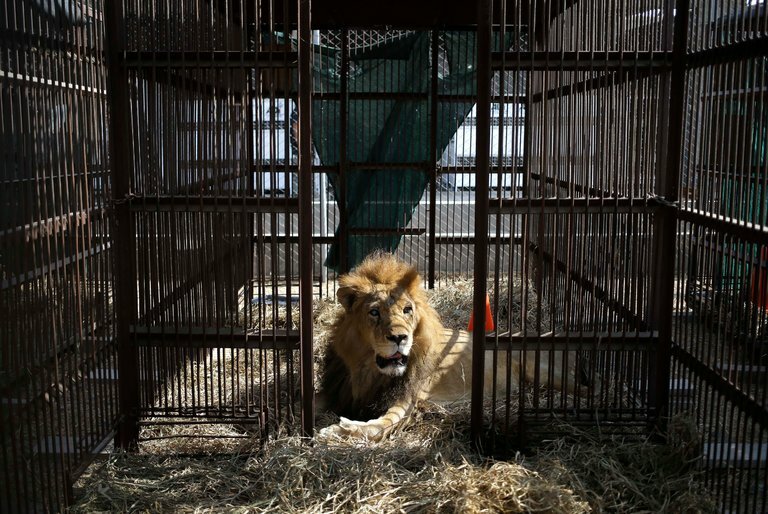 Thirty-three circus lions were airlifted from South America to South Africa on Friday. They had been rescued by an animal rights organization called Animal Defenders International over the past two years from circuses in Peru and neighboring countries. Once back in their native South Africa, they won’t be released to the wild, but kept on a sanctuary. “It’s not a good idea to place captive lions from another continent into a wild population because you might introduce disease,” the general council of the organization told the New York Times. 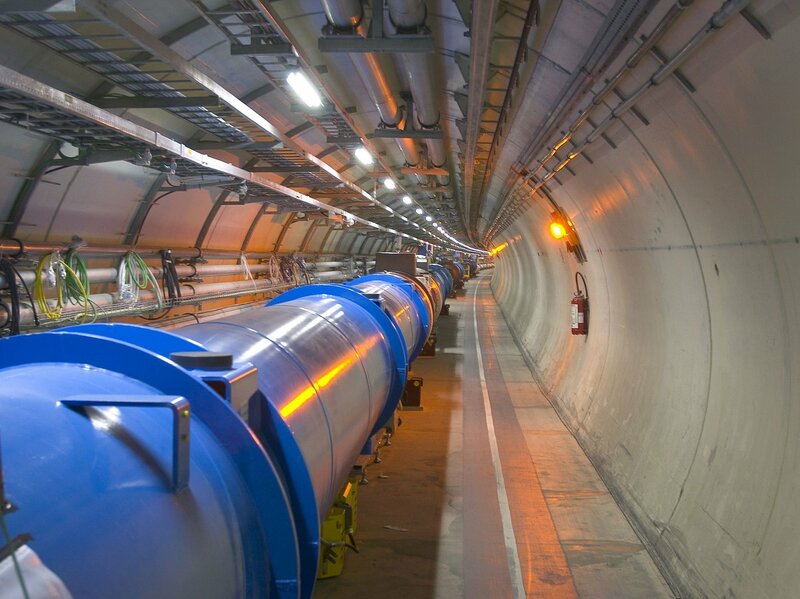 The Large Hadron Collider is the largest machine in the world. 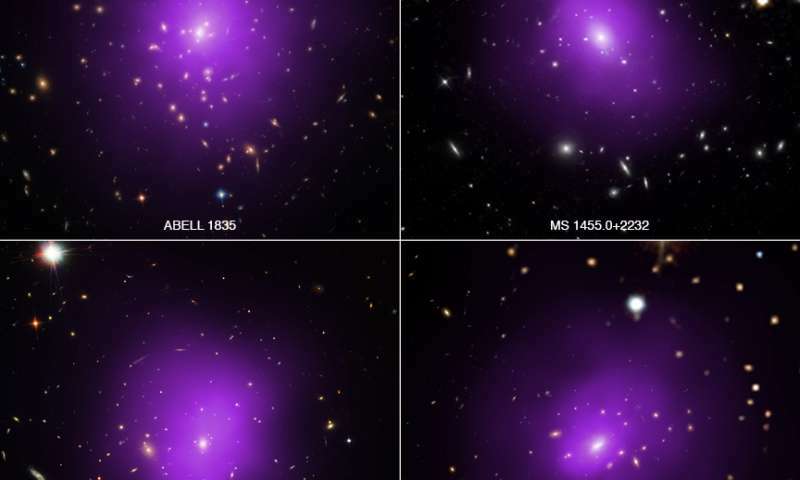 It was built to accelerate particles to the speed of light and have them collide, in hopes of revealing a unit smaller than the atom that would help us understand mass. In 2012, it helped discover the presence of the Higgs-Boson, a particle that has changed the way we study physics. The whole machine came to a halt last week, thanks to a small mammal that was “probably a weasel,” said an engineer. The poor guy’s charred remains were found next to a knawed-through electrical wire which cut off the energy supply. This follows a previous shutdown in 2009 when a bird dropped a baguette into the Collider. “It is unclear whether the animals are trying to stop humanity from unlocking the secrets of the universe,” said NPR’s Geoff Brumfiel.